Congratulations from all of us at White Doe Inn! 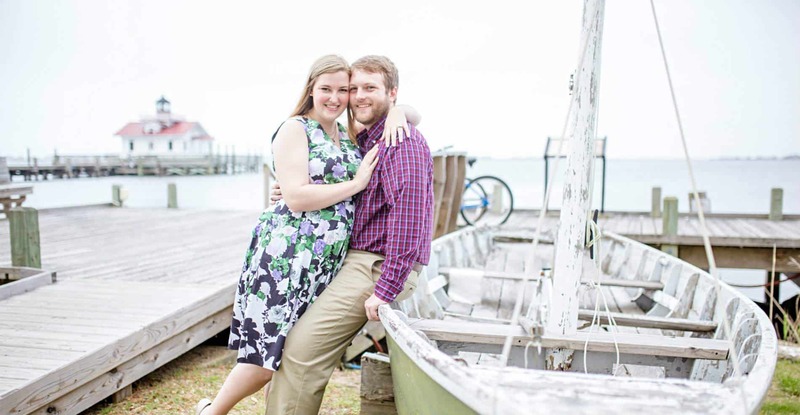 White Doe Inn is the perfect place to set the mood for your North Carolina Coastal Celebration Package created to set the stage for a wondrous journey that you have either been on or you are about to begin. 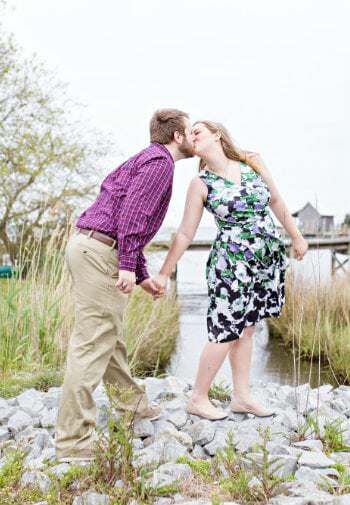 Roanoke Island is an enchanting place where our “Love for All Seasons” Package brings together an all-inclusive package full of romance, passion, and magic that will help create one of life’s most treasured moments! A Celebrations Tray, with a chilled bottle of bubbly, gourmet cheeses & crackers, chocolate-covered strawberries, and fresh flowers upon arrival. A four-course Gourmet Breakfast each morning served with Mimosas for Two. Our White Doe Inn’s Chefs Four-Course Private Dinner for Two. A 60-minute Swedish Massage for Two in the privacy of your bedchamber. For that perfect memory, take home an elopement photo package by Kristi Midgette Photography to capture that once-in-a-lifetime moment. You will receive one hour of coverage and your pictures will be posted online for viewing and ordering. Photos may be taken in either color or black & white.